At the closest TSW Fair Edition we are expecting extreme number of exhibitors. Over 350 national and foreign companies from Luxemburg , north Corea, Camerun, Hollande, Italy, Belgium , Dutch, France, Austria, Germany, USA, Turkey or GB are arriving. 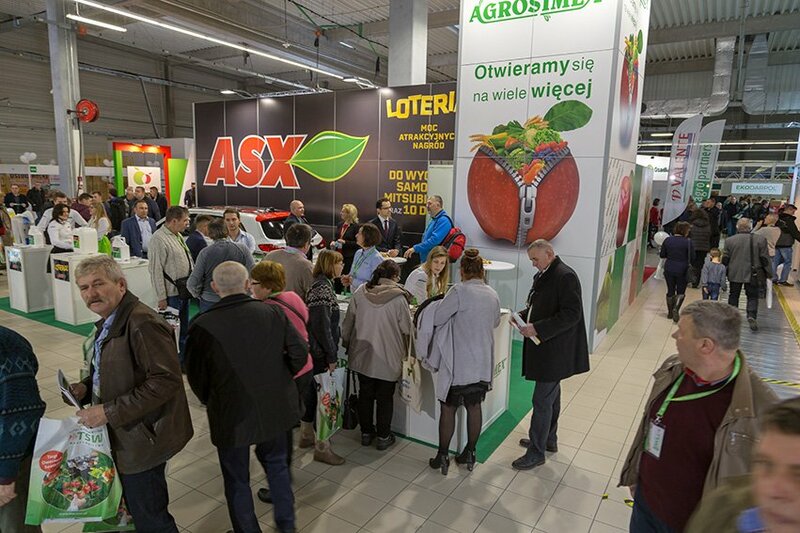 TSW are the biggest Fruit and Vegetables Industry Fair in Poland. The spectacularity of Previous Edition was confirmed by high frequence – over 15 500 guests and the national character of event. TSW are well known not only for their exhibitions, where the most important companies from country and abroad presents their offer, but also from high-standarded conferences, where the most important topics are concerned. This year over 60 lectures will be held, performed by polish and foreign specialists and scientists. “We are pleased to invite you to official opening, which is planned for 9th January at 10:00 at Main Stage, during which prestige awards of prof. Szczepan Pieniazek will be given”. The award is granted to innovative products destined for gardening production. Next, the conferences 6th Strawberry Conference, the 5th Fruit Growers Economical Forum, and a novelty entitled “Ecology in horticulture – is it profitable?” will be held. On Thursday, 10th of January, we would like to invite you to a conference on orchards, a conference on field vegetables, a conference on crops under cover and a conference entitled “Perspective species in horticulture”. Main topics of 5th edition SFE are: apple overproduction in Poland, current situation at world’s vegetables and fruits market, modern orchard production. You are invited to hear expert’s lectures and take part in a debate. 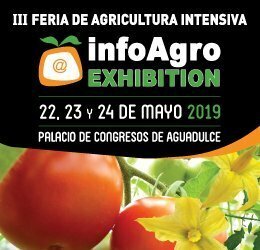 Among many interesting topics discussed, you will be able to hear of: proper ways of permanent improvement of soil quality, strawberries protection, recommendaations for strawberries which reiterate their fructification and requirements for dutch types. All conference’s participants will have an occasion for hearing the good beginning of strawberry cropping under cover lecture. Ecology in Horticulture – is it profitable? The conference is divided to 3 parts: market and economics, agrotechnics, selling and marketing. Lectures will cover the topics such as: Ecological farm development in Europe, how to begin the eco-friendly production, orchard-vegetable cropping protection, and also selling and marketing bio fruits and vegetables. At the end of each part of conference we encourage you to participate in debate panel.